The Law School's unique and integrated curriculum has made it a national leader in progressive legal education. The curriculum engages students in a thoughtful combination of rigorous coursework in traditional substantive areas and a lawyering program that teaches the skills recognized by the American Bar Association as necessary for competent practice (problem solving, legal analysis and reasoning, legal research, factual investigation, communication, including legal writing and oral argument; counseling, negotiation, litigation and alternative dispute resolution procedures, organization and management of legal work, and recognition and resolution of ethical dilemmas). The basic premise of the curriculum is that theory cannot be separated from practice, abstract knowledge of doctrine from practical skill, and understanding professional responsibility from professional experience. There is a sophisticated, well-staffed Writing Center, and there are numerous opportunities for legal writing in the second and third years, including the New York City Law Review and Moot Court. An extensive Academic Support Program provides a Summer Law Institute for incoming students, one-on-one and group tutoring, facilitated study groups, and a special academic support course for students who may find themselves in academic difficulty after their first semester. 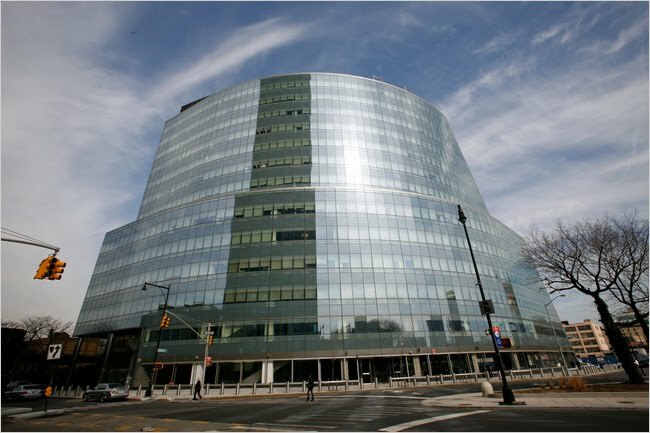 Want more info about City University of New York School of Law? Get free advice from education experts and Noodle community members.